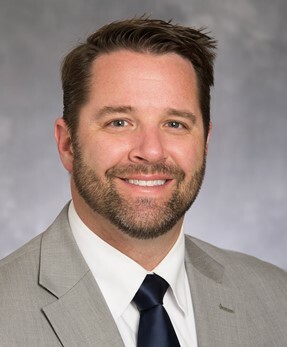 Eric Fenstad, MD, MSc, is a general cardiologist at Minneapolis Heart Institute locations in Baxter, Crosby and Aitkin. His professional interests include pulmonary hypertension, heart failure, pericardial diseases and hypertrophic cardiomyopathy. He authored the largest study of patients with pulmonary arterial hypertension, which looked at pericardial effusions and detailed the safety of echo-guided pericardiocentesis. He is a Fellow of the American College of Cardiologists.